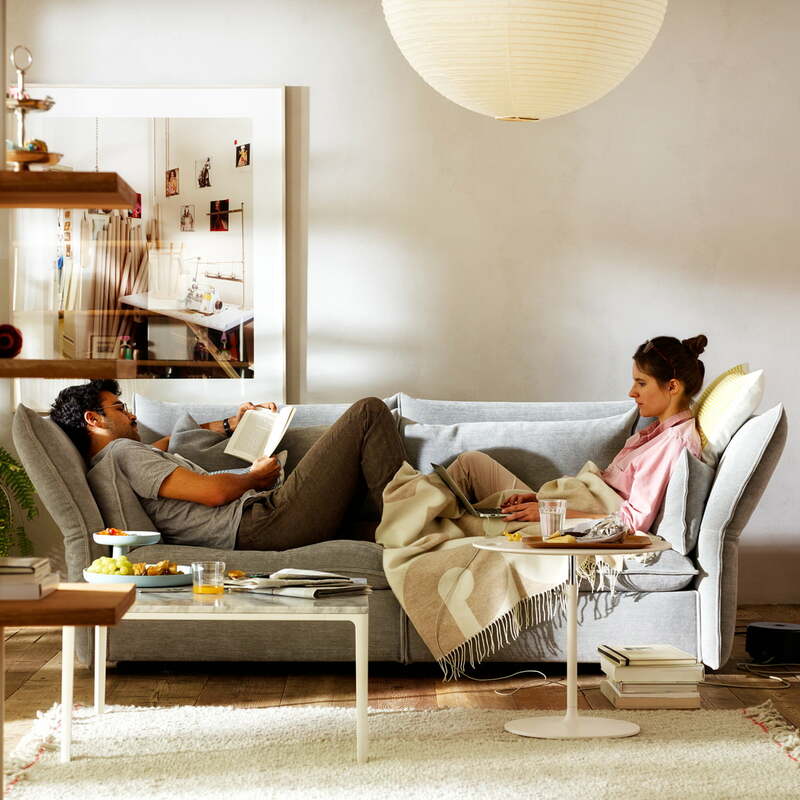 The sofa of the Mariposa series by VItra is a flexible and comfortable couch for up to two persons. 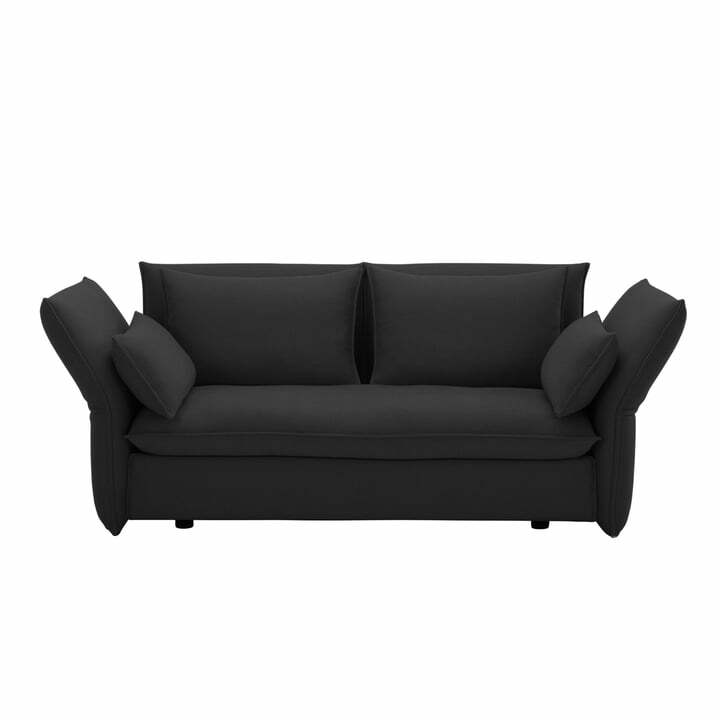 Perfect for a small city apartment, where the upholstered furniture despite its compact dimensions offers full comfort. The special feature of the Mariposa sofa is that its bach and armrests areflexible. Thanks to a particular mechanism, the sides and backs can be adjusted in a range of a 30° angle. 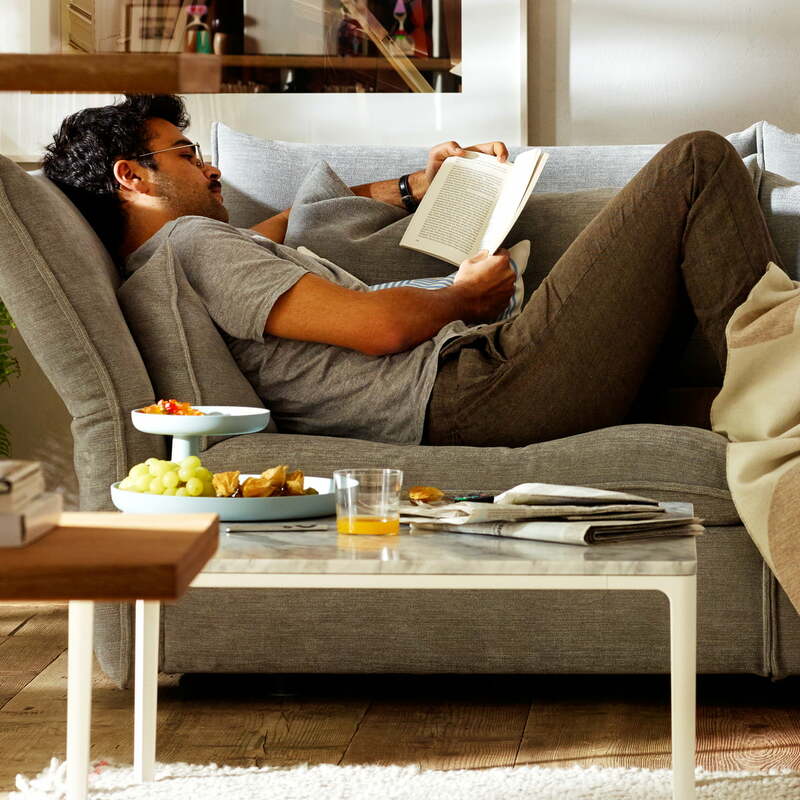 This allows the sofa to be set according to different needs: to read or to sit back in a relaxed position. The Mariposa sofa offers a maximum of comfort thanks to a generously padded seat and back. The seat cushion is padded with polyurethane and visco foams building a chamber cushion overlay. The back and armrest cushions again are chamber cushions filled with stripped-quill feathers and PU rods. The pads are supported by a stable, webbed metal frame, which is encased -just like the adjustable sides and backrest - with polyurethane foam. This special upholstery composition ensures a particularly pleasant seating and resting comfort. 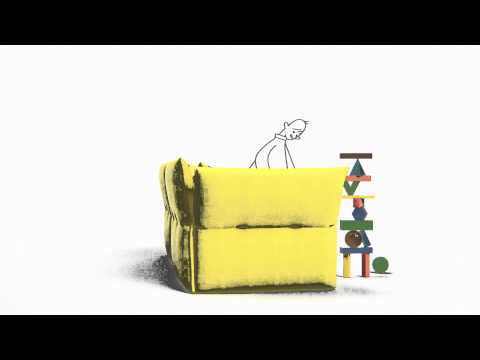 The Vitra Mariposa collection comprises a set of upholstered furniture, offering room for the whole family with a 2, 2.5 and 3-seater, an armchair and an Ottoman. The sofa can be individually set up with a number of different fabrics and colours. 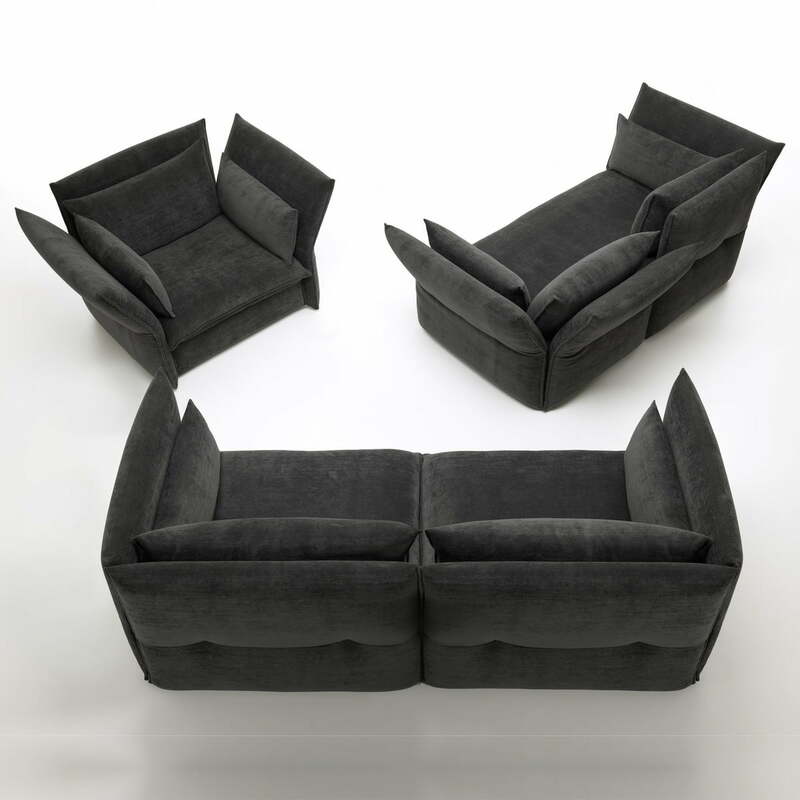 Single image of the Mariposa 2 seater sofas with continuous seating and two cosy cushions for the back. Thanks to an adjustable backrest, the sofa can be adjusted so that you can read at any time comfortably, relax and lean back. 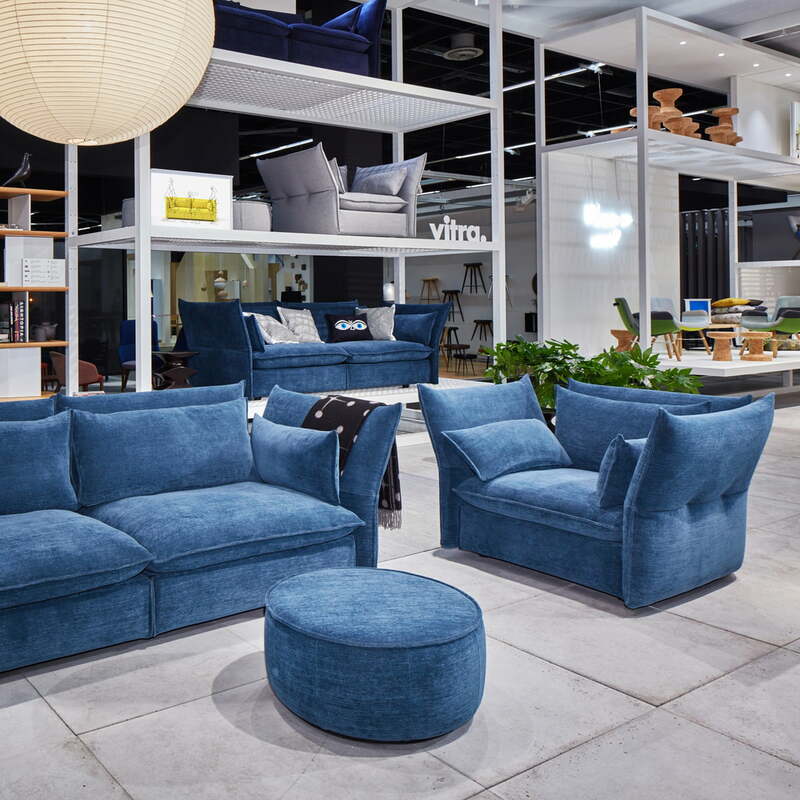 The Mariposa sofa by Vitra invites you to linger for hours and it is very flexible, thanks to the adjustable backrests and armrests. A comfortable 2.5 seater on which up to 3 persons can take a seat. The Mariposa sofa offers a maximum of comfort thanks to generously padded seat and back. The practical Rotary tray by Jasper Morrison holds small snacks for relaxing.